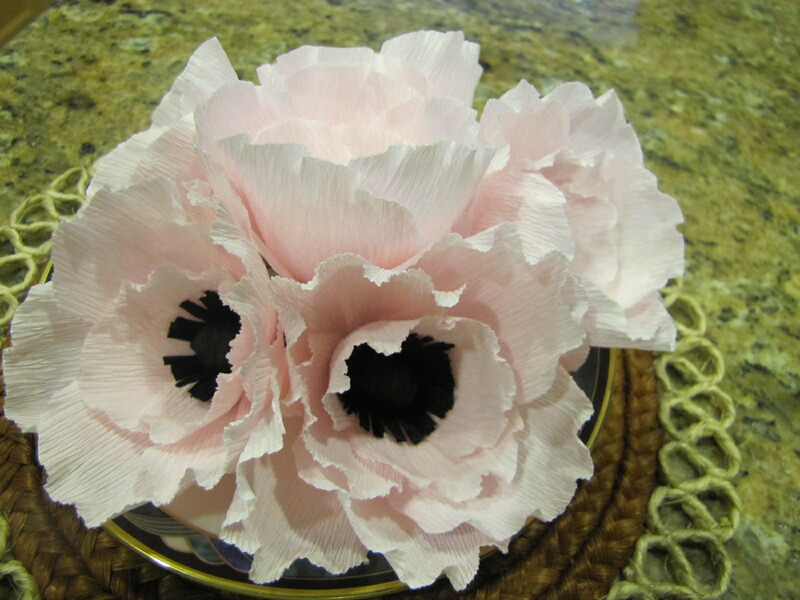 Crepe Paper Flowers | Flower Bazaar- Home Of Everlasting Flowers ! 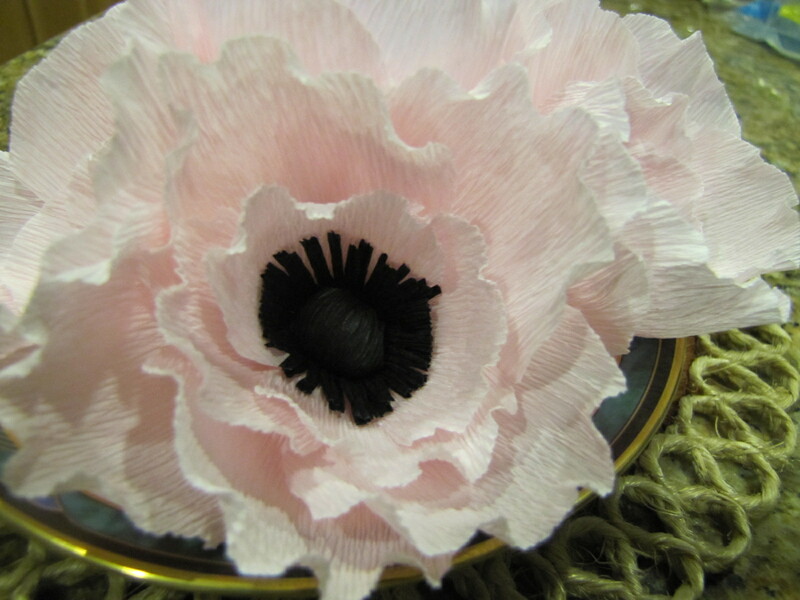 First page of the Crepe Paper Flowers archive. 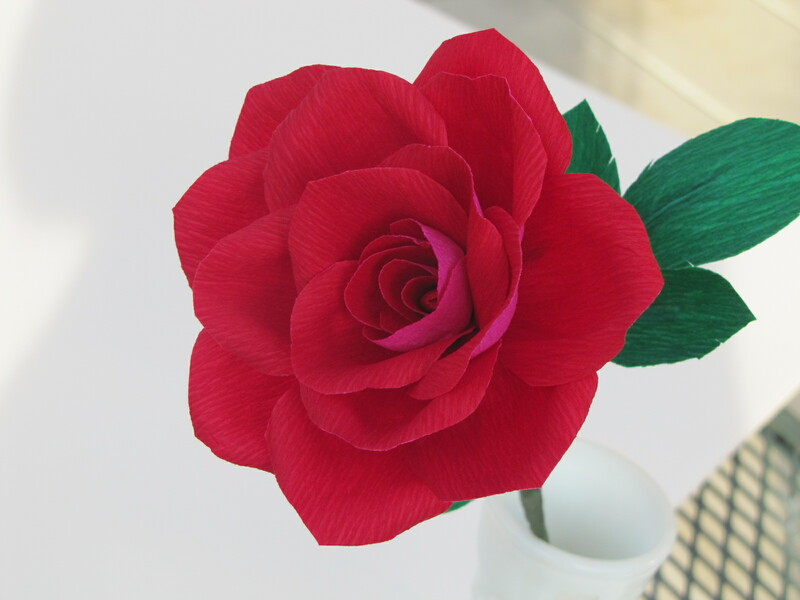 Rose made from red crepe paper.. The Rose made from Vintage music sheets that was listed in my store is sold..a B’day gift .. Thanks Reiannan for the order and Hope you have a Great event! !